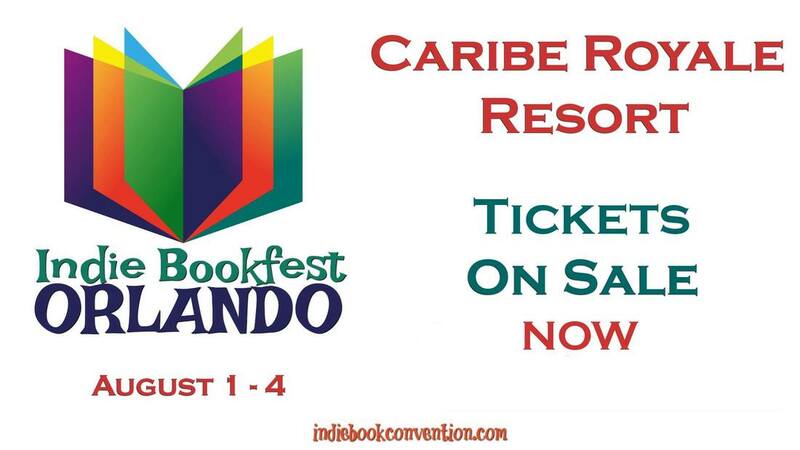 June 27th - 30th, 2019 I'll be attending Space Coast Book Lovers in Cocoa Beach, FL! Venue: More details to come soon! Further event details and tickets information can be found here! October 19th, 2019 I'll be attending the Shameless Book Con in Orlando! Main Event Time: October 19th!